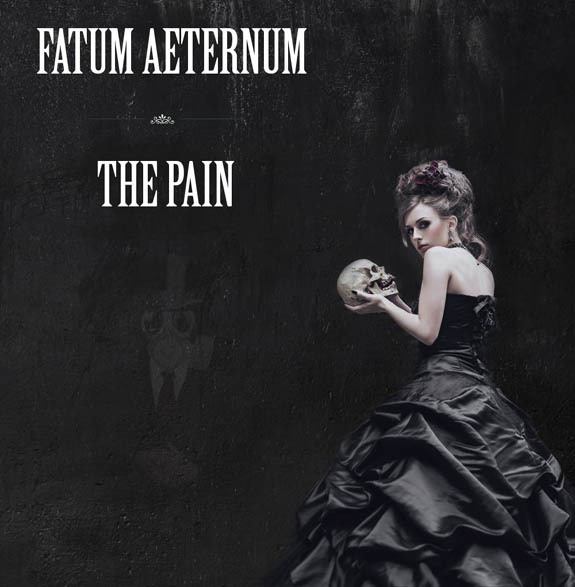 After almost a year of silence, Fatum Aeternum presents new maxi single “The Pain,” intended to be the first in a sequence of releases, aimed to be a new vision of dark rock and gothic metal. Renewed with strong electronics bit, arranged by Steve Gershin, and completed by the sound production of George Falk, “The Pain” is a deep and highly visualized presentation of all the bands’ influences. 0 Comments on "Fatum Aeternum Releases 'The Pain'"